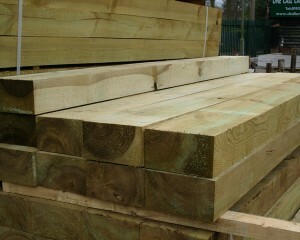 Railway Sleepers are an extremely versatile and stylish component to include in any kind of garden design. 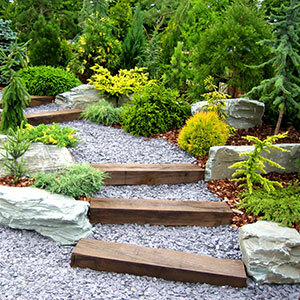 They can be a fantastic way of adding unique personality to your garden and can allow you to really explore your exterior space. 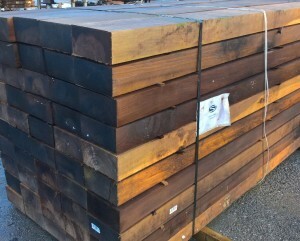 Why Should I Use Railway Sleepers? Thanks to their rustic nature, these features can comfortably fit in a whole range of different garden designs, from the traditional to the contemporary. These resilient models will last for many years compared to flimsier design options. 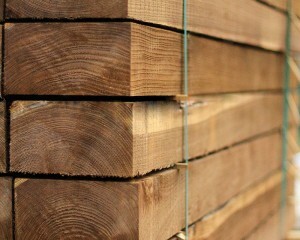 Because they are completely natural, made of nothing but solid wood, the new sleepers from Challenge Fencing can fit into any garden comfortably. 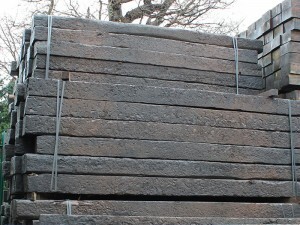 The new railway sleepers that we are able to offer have been designed to offer many years of reliable service, and are available in a range of different sizes and colours. 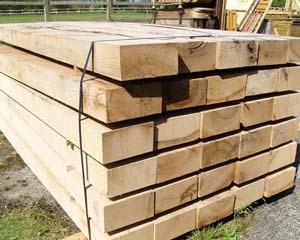 Along with brand new models, we are also able to provide a range of reclaimed models which can be great when it comes to adding that extra sense of character to any kind of exterior space. For more information, please don’t hesitate to get in touch with your local branch today or, alternatively, fill in our online contact form and we’ll get back to you as soon as we can!